Garretson Resolution will try to negotiate medical lien discounts. (Bloomberg Business) — Nearly a fifth of the National Football League settlement approved this week compensating former players with head injuries could go to their health insurers instead. As a result of federal laws and court rulings enabling insurers to recover costs of medical treatment for injuries, Medicare, Medicaid, and private insurers will be reimbursed before players receive any money. Their share will reduce the value of a deal already criticized by some ex-players’ lawyers as inadequate. “It is an enormous problem,” said George Washington University law professor Alan B. Morrison, who filed an amicus brief in the case in federal district court in Philadelphia expressing concern about the payments to health insurers. It could take a year or longer to sort out how much is owed to which insurers, Morrison said. The settlement of the class action lawsuit alleging that the NFL failed to properly investigate and respond to the risk of concussion-causing hits is expected to pay up to $1 billion to more than 20,000 retired players. The agreement allows for payments of up to $5 million to injured players, or their surviving family members, depending on the severity of the illness or injury. For instance, a player diagnosed with amyotrophic lateral sclerosis (ALS), or Lou Gehrig’s disease, could collect up to $5 million, while someone with Parkinson’s disease would be eligible for a maximum award of $3.5 million. Most of those awards will be reduced by payments to health insurers, often referred to as medical liens. Mark Wahlstrom, the president of a Phoenix company that helps administer class action cases and reviewed medical billings in the NFL case, said insurers could end up taking 15 to 18 percent of the compensation set aside for the players. Among the biggest beneficiaries will be Medicare, the government insurance program for the elderly and disabled. Over the past decade, federal laws have enhanced Medicare’s ability to recover treatment costs by mandating that it be notified of any legal settlements paid to beneficiaries. Last year, Medicare netted $2.5 billion from taking a cut of payments made to its beneficiaries by third parties. In 2013, the U.S. Supreme Court ruled that some private insurers also have the right to recover payments made to treat injuries caused by a third party, a legal concept known as subrogation. Bloomberg News reported this month that an insurer is seeking to recoup $3.4 million from a San Francisco Giants fan who was left in a coma after being beaten by two Los Angeles Dodgers fans. 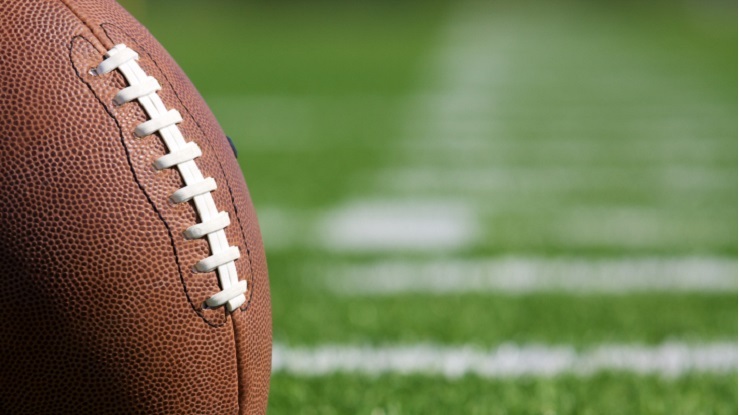 To help minimize the losses for ex-players, the federal court in the NFL case appointed the Cincinnati-based Garretson Resolution Group Inc. to negotiate discounts of the health care liens. Garretson said in a court affidavit that it typically negotiates a discount with Medicare and Medicaid on behalf of all the class members. The judge in the case, Anita Brody, said in her ruling this week that paying insurers before the players was “reasonable” given the significant penalties for failing to do so. Hiring Garretson will help streamline the process and speed up payments to the players, she wrote in her ruling.